Welcome to my new guest post series, Ponderings on Two, where I ask a different blogger and parent of more than one child, to share their experience of having a second child. 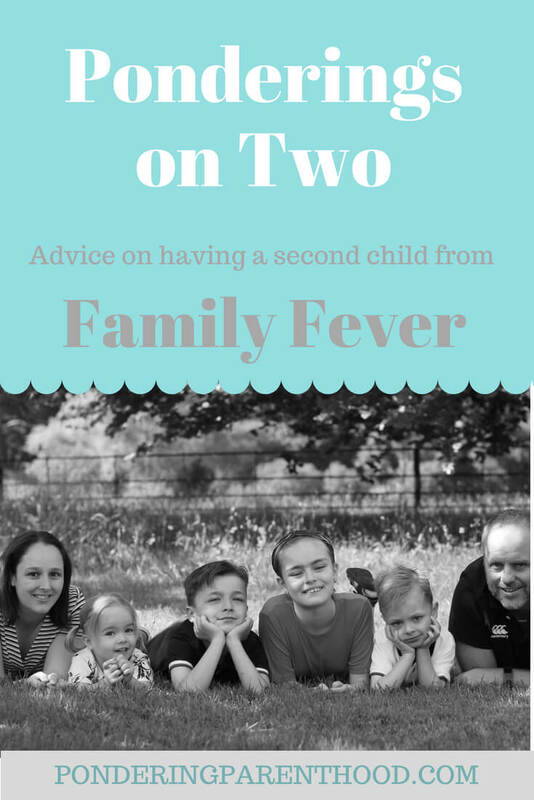 This week, we hear from Kate, who writes her blog, Family Fever. Tell me a bit about yourself, your family and your blog. 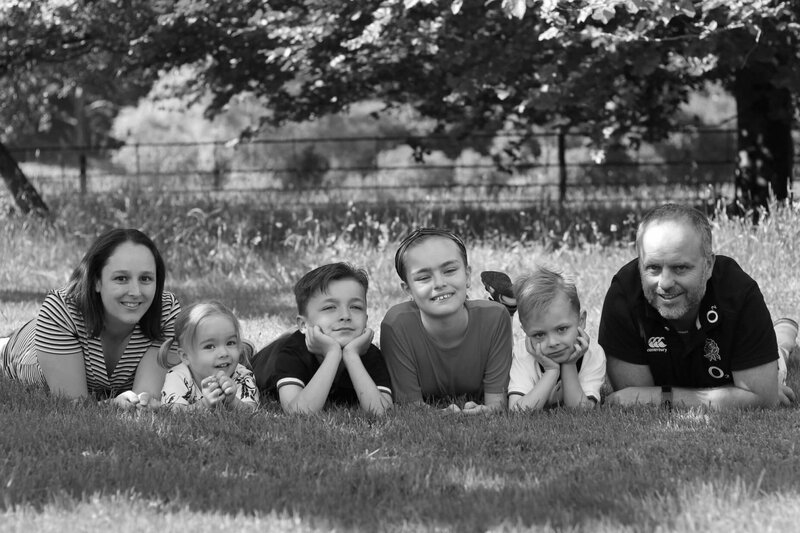 I’m Kate, and I live in Devon with my husband Kevin and our 4 children – Gemma, 12, Jacob, 10, Max, 5 and Eliza, 3. I write a parenting and family blog, where I write about daily parenting life, tips and tricks that have worked for us and family days out, as well as sharing a variety of reviews and giveaways. I am currently a student midwife, about to go into my second year in Sept 2018. What age gap did you have between your first and second children? What’s their relationship like? There are 2 years and 3 months between my first and second children. There was supposed to be a slightly larger age gap, but an impatient Jacob arrived a couple of months early! They have what I would describe as a typical sibling relationship. One minute they are the best of friends, the next minute they are arguing. But generally, they get on pretty well, and they always look out for each other. What was the hardest thing about having a second child? The lack of time. Not just for everyday things like housework and shopping, but I found the lack of time I had to spend with my eldest was hugely reduced. She had been so used to having me all to herself, I think she found the adjustment hard too. I soon realised that it’s quality over quantity, and even 10 minutes spent reading a story together while the baby naps is invaluable. What was the best thing about having a second child? Watching their relationship develop. This has been the case with all my children. Seeing the family dynamic change to encompass this new addition, and watching a whole new sibling relationship begin is heartwarming. Like I said, although the can bicker with the best of them, they have a great friendship and always have each other’s backs. 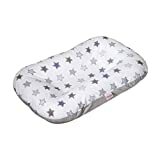 Were there any products that made life with an older sibling and a newborn easier? For us it was a Poddlepod. It gave me somewhere safe to pop the baby down for a daytime nap, giving me 2 hands free for playtime with the eldest. I also made a breastfeeding box before the baby was born – a box full of books, stickers, toys and treats she was only allowed when I was breastfeeding the baby. It gave her something fun to do, and it didn’t make her resent the constant breastfeeding demands of a newborn. What’s the best piece of advice you could give someone expecting their second baby? Go with the flow. No two babies are the same, so don’t expect it to be the same as last time. Remember you have 2 small people now, and that is incredibly demanding – physically and emotionally. Listen to your body and rest when you need to. Don’t be afraid to accept all offers of help – whether that is someone washing the dishes for you or holding the baby for half an hour so you can have a shower and wash your hair. Thank you, Kate! You can find Kate over on Twitter, Instagram and Facebook. "Pondering Playtime // We’re Going on a Bear Hunt Tuff Spot"